The 38th annual Vancouver Folk Music Festival is ready to set this month on fire. Returning to its long-time home on spectacular Jericho Beach, this year’s lineup features legendary performers from across different genres and backgrounds. Party long and hard with the Vancouver Folk Festival over a sun-drench weekend from July 17 to 19. B.C.’s beloved indie rock band Said the Whale are back in fine form for the Vancouver Folk Festival. Catchy, chart-topping singles and a 2011 JUNO Award for New Group of the Year hasn’t dulled the grassroots appeal of this five-piece group. They’ll be playing a mix of their long-time favourites, as well as newer work from their 2013 I Love You EP. They even have a local beer named in their honour at Townsite Brewing on Powell Island – the aptly named Said the Ale. 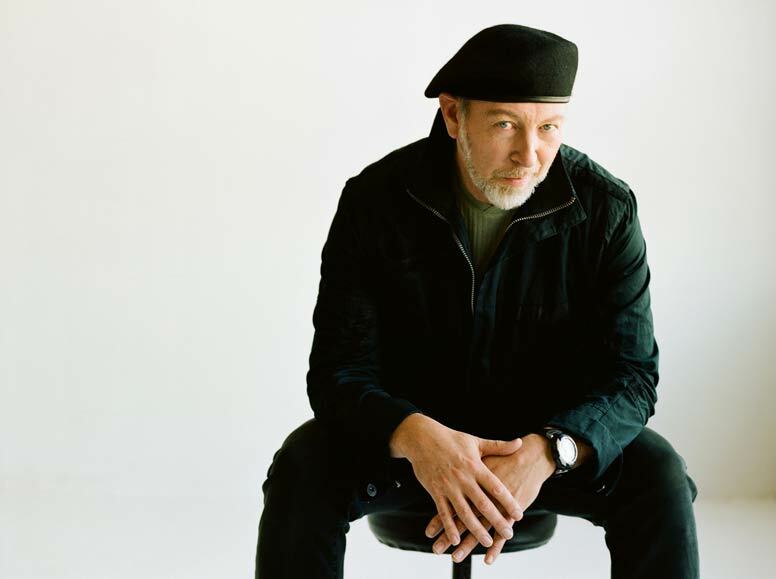 Legendary guitarist Richard Thompson is only appearing for one night only – Friday – so this is your only chance to see this acclaimed songwriter in action. There are way too many accolades to name over Thompson’s 30-year solo career, and he’s been recorded by everyone from Elvis Costello to REM. This is Vancouver folk rock history in the making, so don’t miss out! 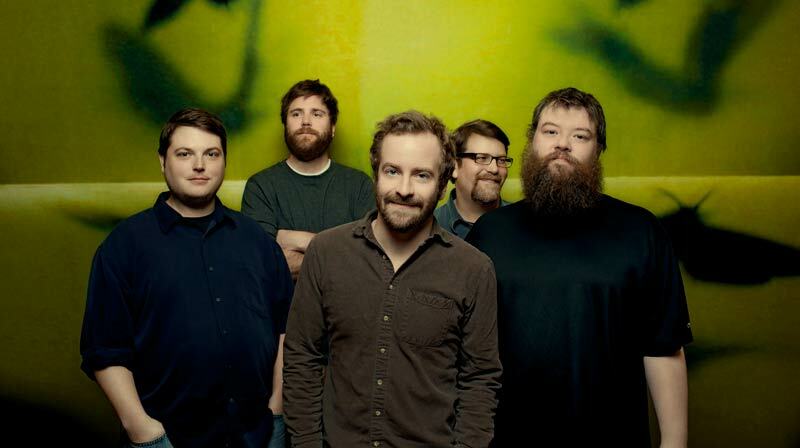 These Minnesotan ‘bluegrass-folk-rock’ boys may have the quirkiest name of the festival, but they’re no lightweights. Their high-energy live performances have continuously won over fans in true word-of-month style. Appearing for one night only on Saturday, it’s a rare opportunity for bluegrass lovers to see the band’s great chemistry and unique sound at work. These charismatic charmers are the new rising stars of indie dance. 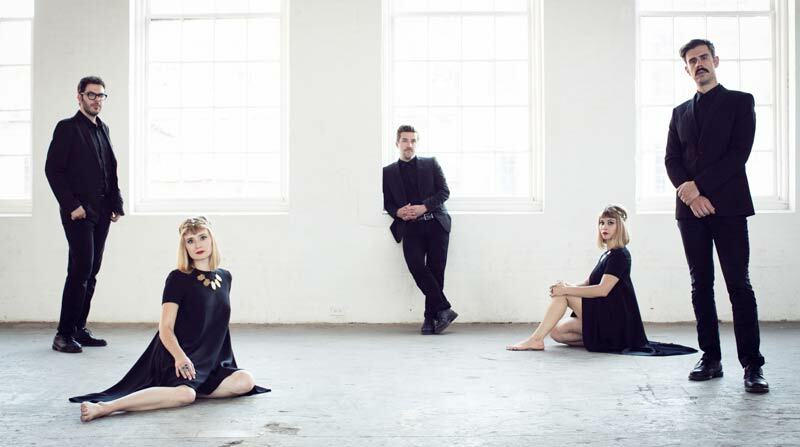 Brooklyn-based Lucius boast sweet harmonics and one killer live show. The quintet has been hailed in many publications as the new ‘it’ group of indie pop, and this Vancouver stop is part of their cross-country North American tour. It’s nowhere but up for these musicians, so catch them this year and boast to your friends that you discovered them first. A late surprise announcement, the Queen of African Music is laying it down on Folk Festival’s last night. The two-time Grammy-winning has been doing this for over 20 years, singing fluently in four languages – Fon, French, Yoruba and English. 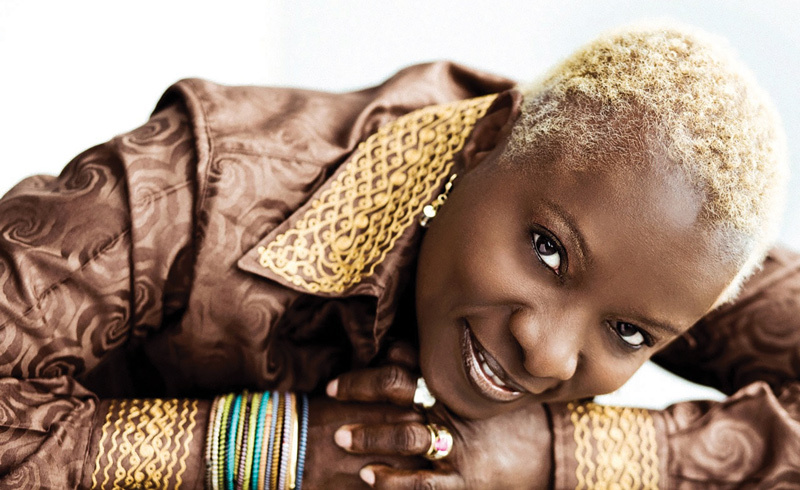 A stunning vocalist, Kidjo is also a Goodwill Ambassador with UNICEF and works closely public health in Africa and climate change issues. View the entire list of Evening Concerts, running from 5 to 11 p.m. each night. The Vancouver Folk Music Festival runs from July 17 to 19. Select venues across Vancouver. Full program and tickets at thefestival.bc.ca.